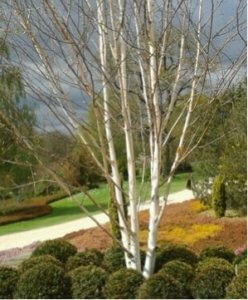 What to buy a gardener when they have enough gloves and string? How about membership of a charitable organisation or making a gift donation on their behalf? Christmas is a time when we are not short of charity appeals and here are a few suggestions if you are interested in gardening and the environment. Royal Horticultural Society membership not only gives you a monthly magazine but access to RHS and partner gardens. The RHS funds education and research and that website where we all look stuff up! I regularly visit the RHS garden at Wisley in Surrey because it is within easy reach and have been to Hyde Hall in Essex a couple of times too but in late spring this year I finally managed to get up to the RHS Harlow Carr garden in Harrogate and enjoyed a lovely, if cold, visit as the photograph shows. Next on my list is Rosemoor in Devon and I feel a West Country trip in the planning for 2018! Dedicated wildlife charities such as the Butterfly, Bumblebee and Bat Conservation Trusts are national with local branches and also work, mainly with volunteers, supporting our native wildlife. Most charities also have a neat range of cards and gifts if you do not fancy membership. 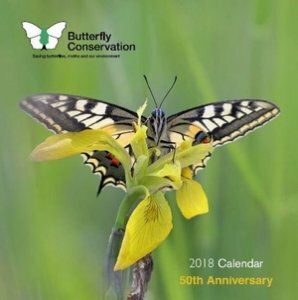 Butterfly Conservation have not offered Christmas cards this year – I guess that it is pretty hard to photograph Butterflies in the snow – but they do have a stunning 2018 calendar to enjoy all year long. This photo is from the BC website and links you through.